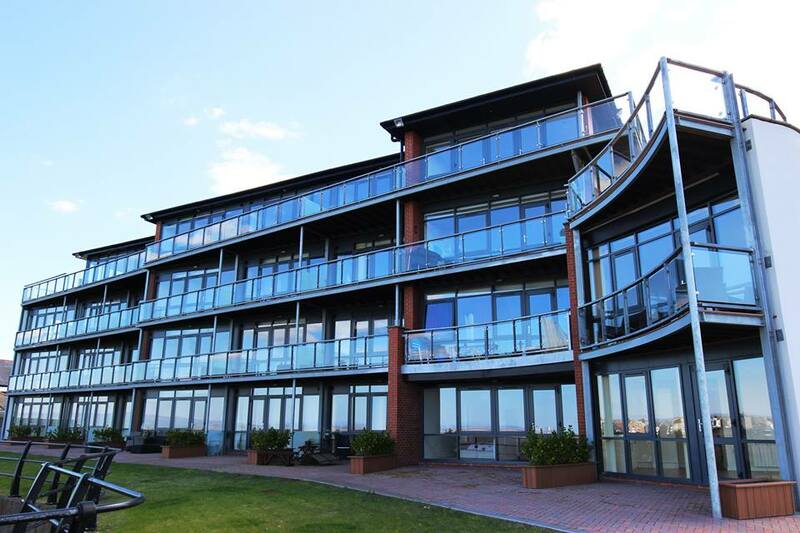 Our residential homes have all been designed to the highest standard in beautiful locations across England and Wales. For more information on our residential properties, call us on 0800 996 1999. 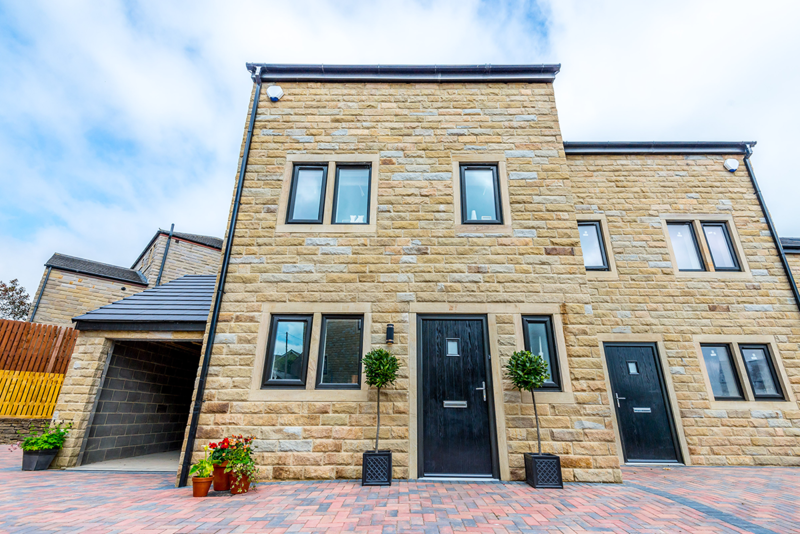 Sat in the heart of Rossendale, this development overlooks the beautiful Rossendale countryside, with 5 bedrooms, double garage, underfloor heating and state of the art SieMatic kitchen, CLICK FOR MORE INFO. 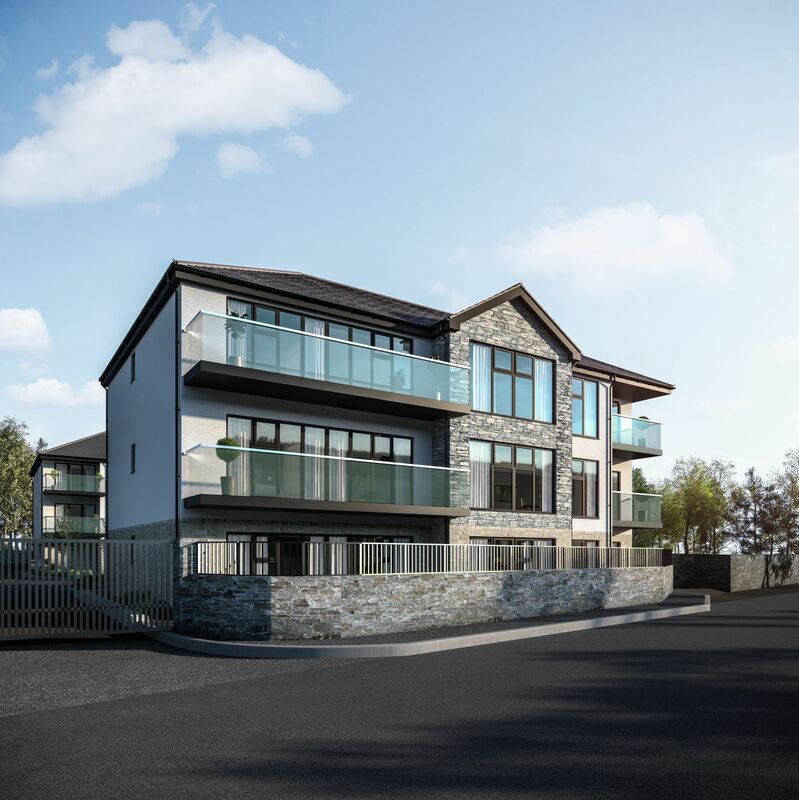 For more information regarding our residential properties, get in touch with our friendly team.